Three years ago, Preeti Ralhan, a 41-year-old homemaker from Gurgaon, was holidaying in Chiang Mai, Thailand, with her family. While they had no plans for adventure, their guide insisted they try a 5-km zip line tour atop the rainforest. “Suspended from cables, zipping past trees and cliffs, we had the time of our lives,” says Ralhan. They wanted to zip-line again, but didn’t want to go all the way to Thailand. And then, they heard of Flying Fox, a service that offers zip-lining tours in Neemrana, 100 km from Delhi. So, last month, the family drove to the heritage town for a zip-lining tour that cost just Rs 1,500 per person. “Three years ago, we thought this was a once-in-a-lifetime experience. But now, we know we can afford to do it twice a year,” says Ralhan. She adds that the Neemrana zip line was more picturesque than the Chiang Mai one because of the view of the heritage fort and the rocky terrain around it. If you are an adventure junkie, you needn’t pack your bags and take a flight out of India. You can now go zipping at Neemrana, Jodhpur and Kikar Lodge near Chandigarh, or scuba diving off Andaman and Nicobar, Lakshadweep, Goa and at Angria Bank in Maharashtra; paragliding at various places in Himachal Pradesh, Uttaranchal and Rajasthan; hot-air-balloon-riding in Rajasthan; parasailing in Haryana, mountain biking at Jalori Pass in Himachal, Manali and Narkanda, heli-skiing in Kashmir, or skiing in Manali. Even though adventure tourism has been around for at least a decade, lately, it has seen several new companies offering tours in offbeat sports like sky diving, zip lining, and heli-skiing to consumers that include corporate managers, youngsters and families. Mukul Ronak Das, CEO of Bangalore-based Waltair Escapade Thrills, the company that launched commercial sky diving for the first time in India in October 2011 (in Madhya Pradesh, followed by Maharashtra late last year and Punjab in February), says that five years ago, adventure sports contributed not more than 35-40 per cent to the tourism revenue, and most of it came from conventional sports such as skiing and rafting. Now, new and sophisticated sports such as sky diving, heli-skiing, and zip lining are also doing well. And the government realises the potential of promoting the country as an adventure destination. “Out of the 48-second recent Incredible India ad on TV, 60 per cent time is devoted to snapshots of adventure activities,” says Das. 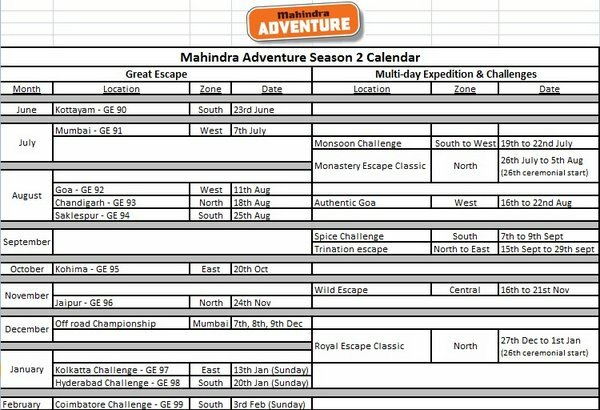 While there were already around 35,000-40,000 big and small adventure operators in India, the last six months have seen them getting more organised and professionally managed. Flying Fox, which began in 2007 in Neemrana, has, over the years, spread to Jodhpur and Chandigarh. Delhi-based Wanderlust Camps and Resorts, which claims to be “the first company to bring bungee jumping to India (in 1999), hot air ballooning in 1989 and sky-walking in 2005” and is run by ex-Army officer Captain SK Yadav, has been organising camps for companies and now even families. Their camps are priced between Rs 999 and Rs 1,999 per person per night. “Adventure activities were first brought into the Indian corporate culture as part of team-building exercises. They used activities, such as valley crossing and flying fox, which the army uses to train its officers and jawans,” says Yadav. One of the most unique activities they have organised so far is sky walking. Participants were harnessed and made to walk vertically on the exteriors of some tall office buildings in Gurgaon. Trained adventure professionals from abroad have also set up shop in India. India’s first 83-metre-high bungee jump, in Rishi-kesh, has been designed and is run by a team of bungee experts from New Zealand, and the Flying Fox zip lining tours are run by two British nationals. “Since these are not native adventure activities, you need to bring in foreign skills because there’s no domestic expertise to draw upon,” says Flying Fox Asia director Richard McCullum. Women, he says, are big drivers of adventure tourism. “More than 25 per cent of adventure travellers are women in the 35-60 age group,” says Arora. Chandigarh-based Kanika Khanna and her four college friends, for example, celebrated their graduation by bungee-jumping in Rishikesh, offered by Jumpin Heights, which also organises an 83-metre-high swing and a 1-km-long zip line. “The first sight of that sky-high platform from where I was supposed to jump off , even though the coach had harnessed me well, gave me butterflies in the stomach. I almost chickened out but when I saw another girl my age jumping off the platform without any inhibition, I took heart and gave it a shot. The next day, we took the combo package and enjoyed all three activities in one day for Rs 4,000 per person,” she recalls. 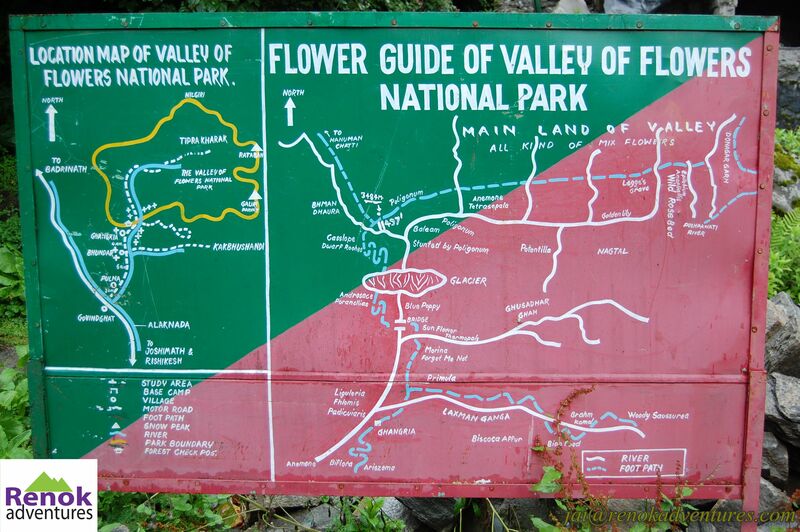 India’s vast terrain makes it an ideal adventure spot. Says Das, “We have the mountains with snow-clad peaks, beaches and coasts, rocks and plains — each state has something to offer,” he says. Sky Walking in Gurgaon – Indian Express. in Thar desert of Rajasthan near the golden city Jaisalmer. It was absolutely a life time of a experience. We rode our own camel and riding the beast and controlling (i mean steering it) was a great fun. Rajasthan is a land of vibrant colors be it the landscape or the people or their clothes or headgear. The Thar Desert is one of the most stunning locations on earth. We invite you for an adventure of a lifetime. 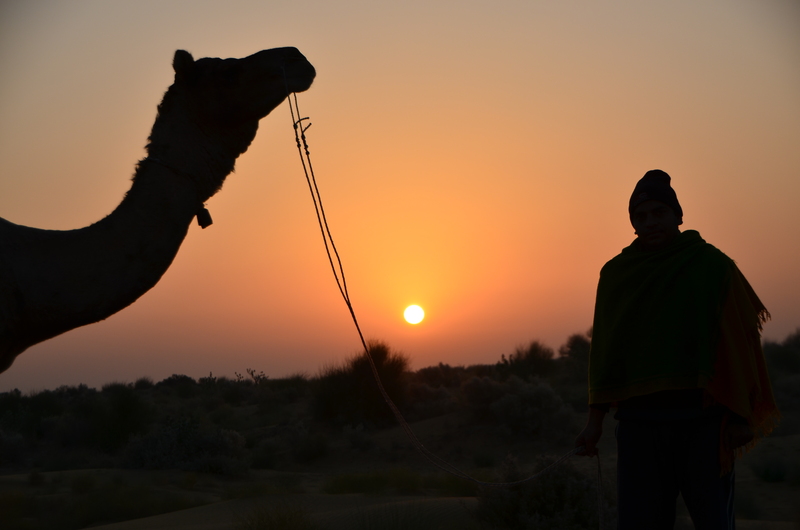 A visit to the the Thar Desert is definitely an experience everyone should have at least once in their lifetime. Rajasthan is the perfect way to explore the true charm of the sleeping villages and the rustic barren trail of the Thar Desert. There is a saying that there is always dark below the lamp. Till now I have traveled through out India but how come I missed Pushkar Fair and I live in Jaipur. So, I decided to not to miss this time. Pushkar Fair is the annual five-day camel and livestock fair. It is celebrated for five days from the Kartik ekadashi to Kartik Poornima, the full moon day (the 15th) of Kartik (November–December) inHindu calendar. The full moon day is the main day and the day, according to legend, when the Hindu god Brahma sprung up the Pushkar Lake, thus numerous people swim in its sacred waters. Udaipur exudes a peacefulness that’s hard to find in India. The lavish palaces and cobblestone streets of this luxurious lakeside city offer visitors a tantalizing taste of the region’s glorious past.